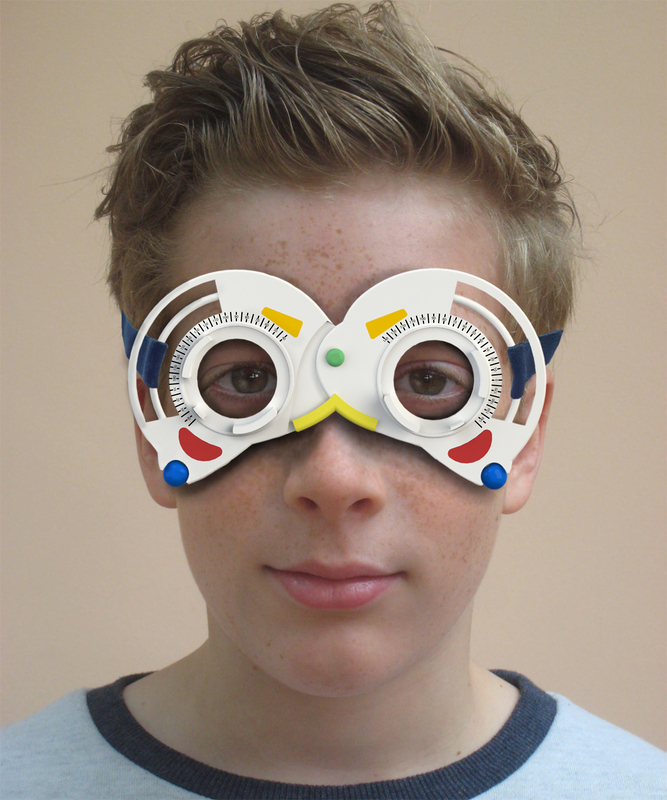 Opti Junior is a Universal Optical Trial Frame designed specifically for children. When it comes to eye tests children can be tricky. 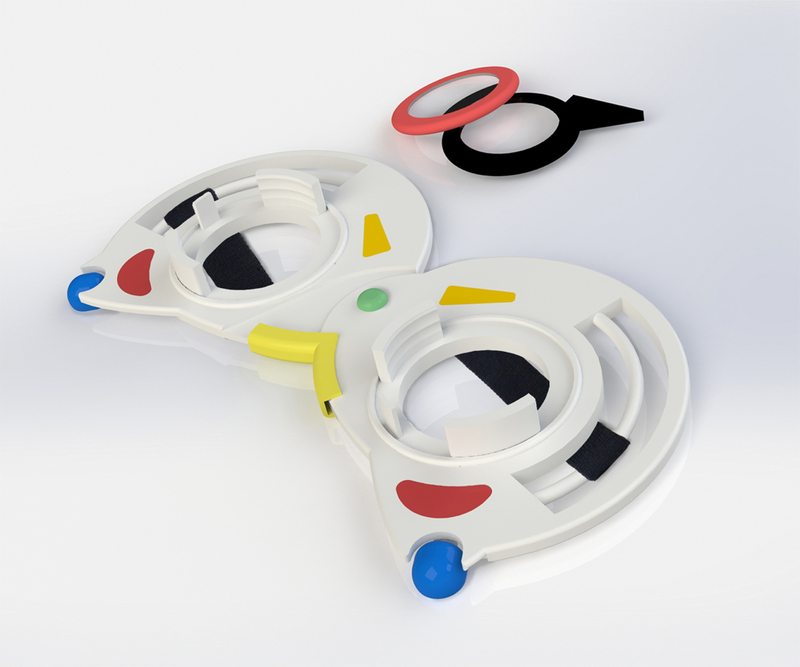 This new Trial Frame has been designed to cater for the needs of children when it comes to eye examinations. 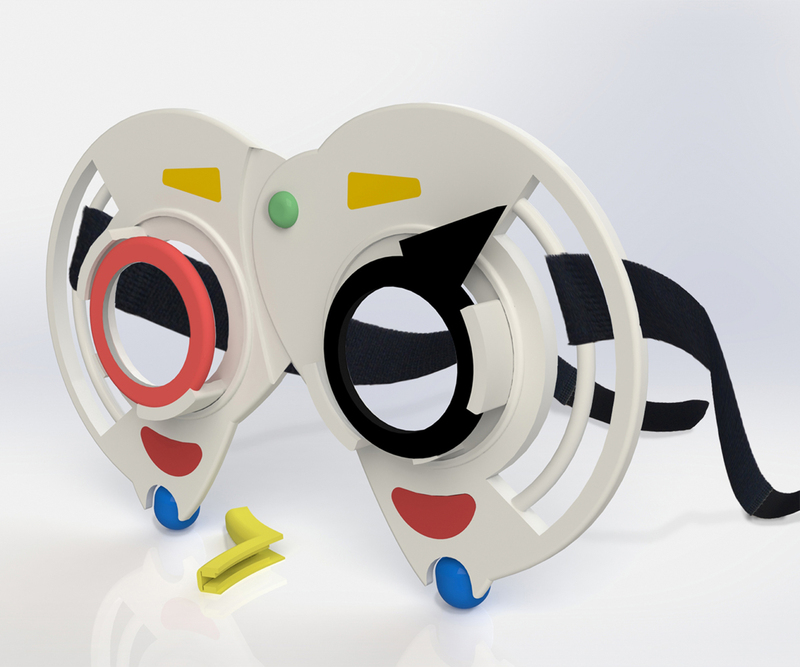 Opti Junior brings a whole new experience to children’s eye tests. This lightweight trial frame with soft soothing colours gives reassurance to children. The silicon nose bridge and velcro straps create the ultimate comfort during the optical process. 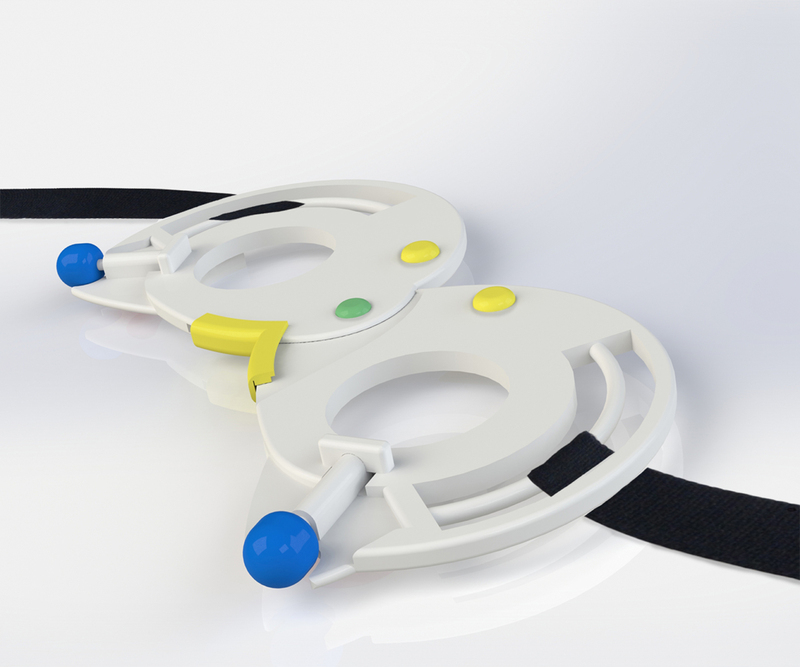 Its intuitive shape and innovative design make it seemingly effortless for the use of the practitioner.